The sale of Ambleside Central and Tarantella provides an excellent business opportunity to acquire a combined leasehold interest in two highly established businesses which compliment one another. 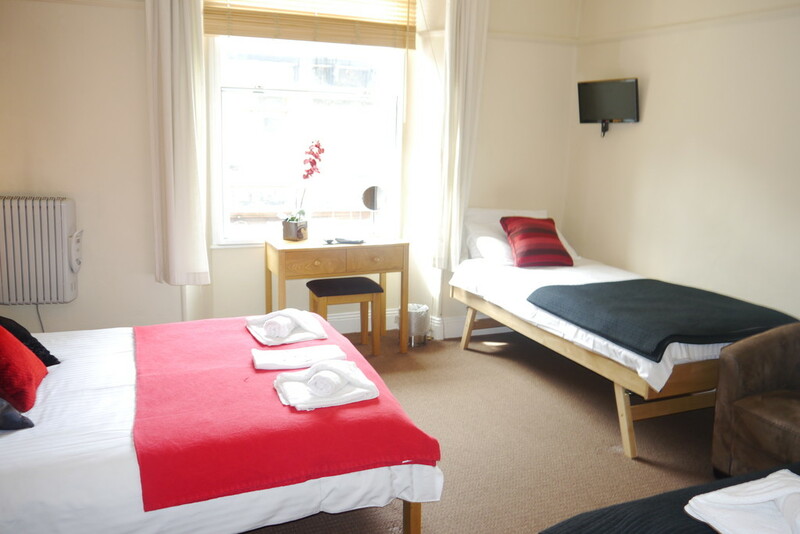 Ambleside Central operates 10 letting bedrooms let on a room only basis. 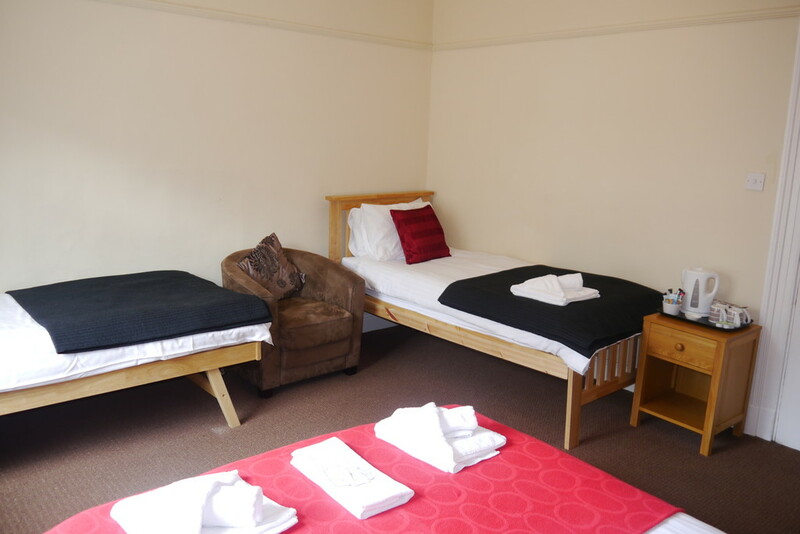 Having eight en suite facilities and the remaining two have private bathrooms. 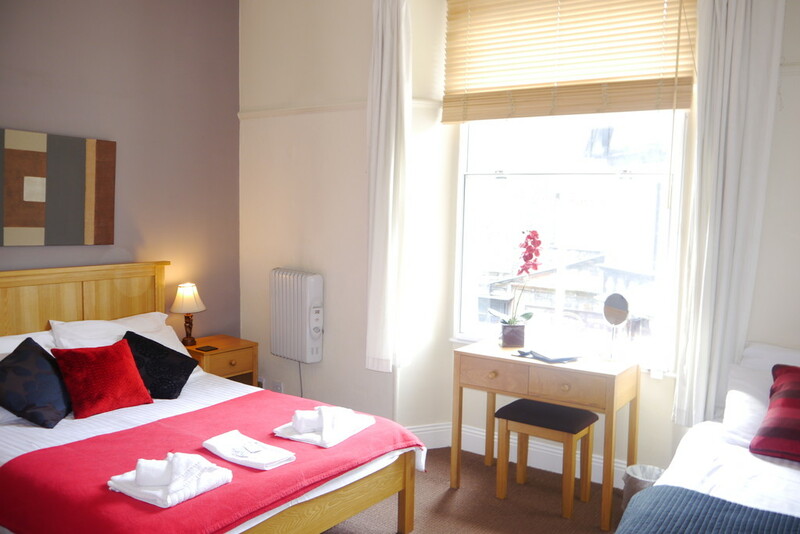 The accommodation is spread over three floors and has been well planned and providing generous proportioned rooms. Tarantella is situated within the same Victorian building beneath Ambleside Central and operates from excellent lock up premises with a prominent frontage on Lake Road, currently providing covers for approximately 30 in an attractive dining area with excellent ceiling height, tiled floor and tasteful decoration. Refurbished in recent years, there is a modern LED lighting system and excellent bar/serving area with curved hardwood counter. 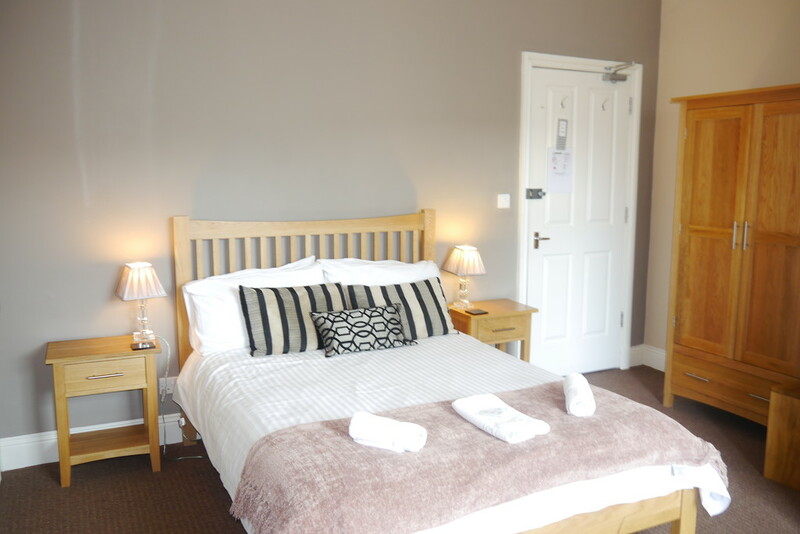 Both businesses are family run and extremely well established attracting both strong local and visitor trade throughout the year. 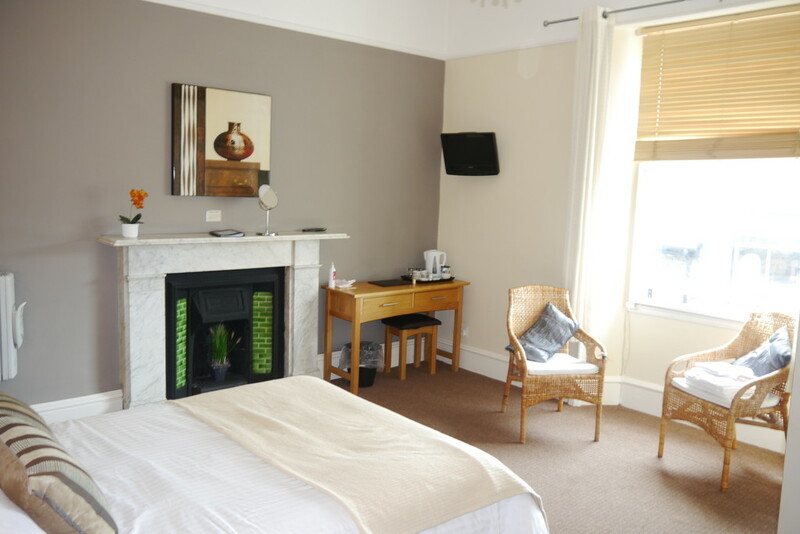 Prominently situated on the principal route through the village, Lake Road. Within the centre of the town it is set amongst a good mix of other traders and is well placed for attracting visitor trade. 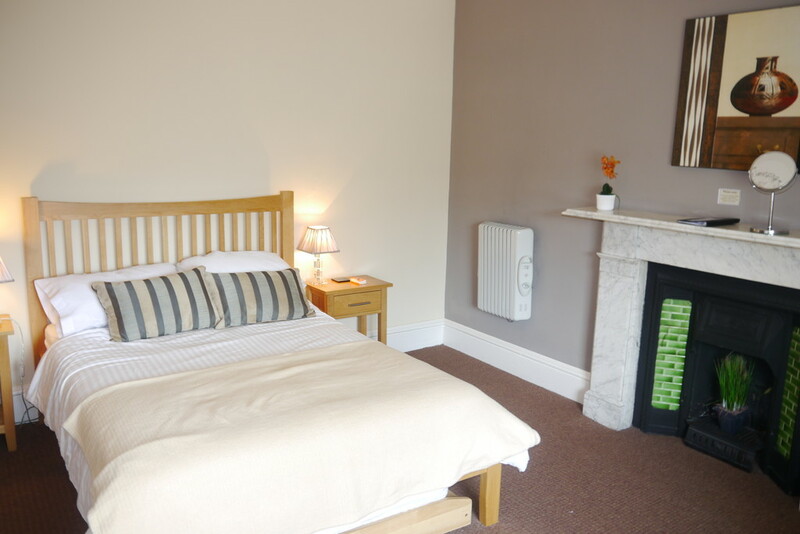 Located in the heart of the Lake District National Park the property is in a level position in the village centre on Lake Road. 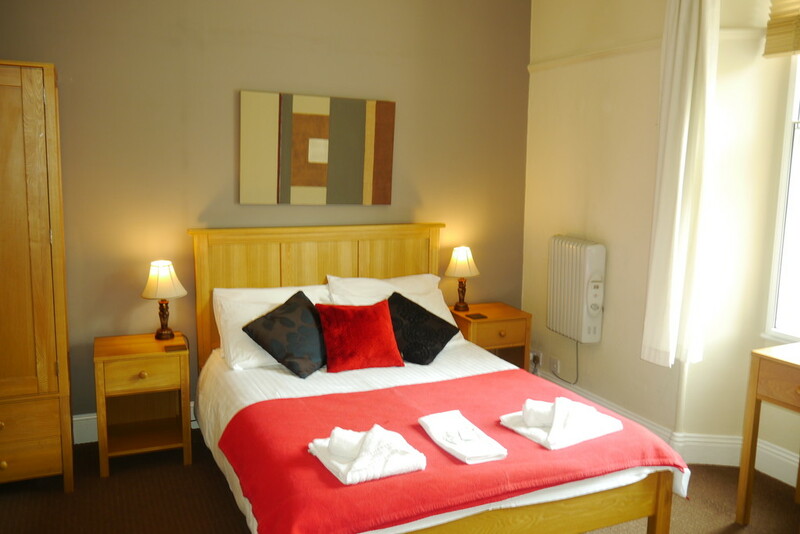 There are a wide variety of amenities in the village including shops, restaurants, public houses etc. £11,750. 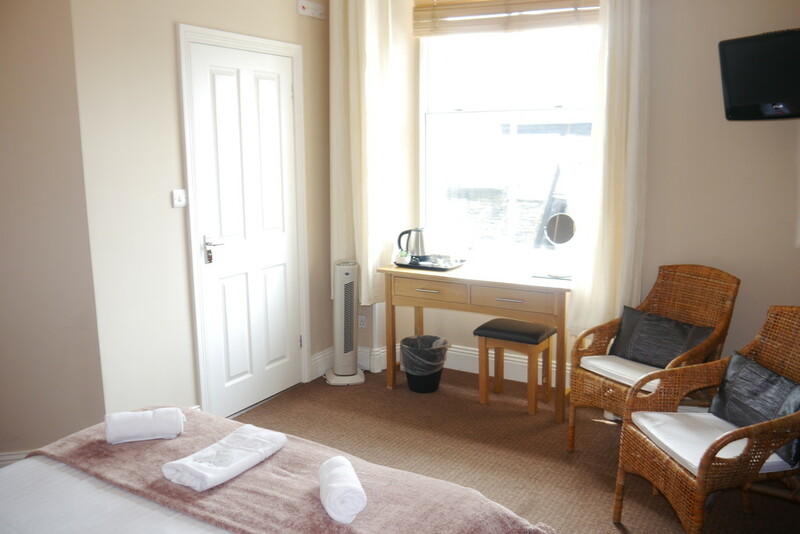 Actual ammount payable £5,475.50. This could be reduced to ZERO if the purchaser is entitled to Small Business Rates Relief. More details can be obtained from the Local Authority South Lakeland District Council 01539 733333. 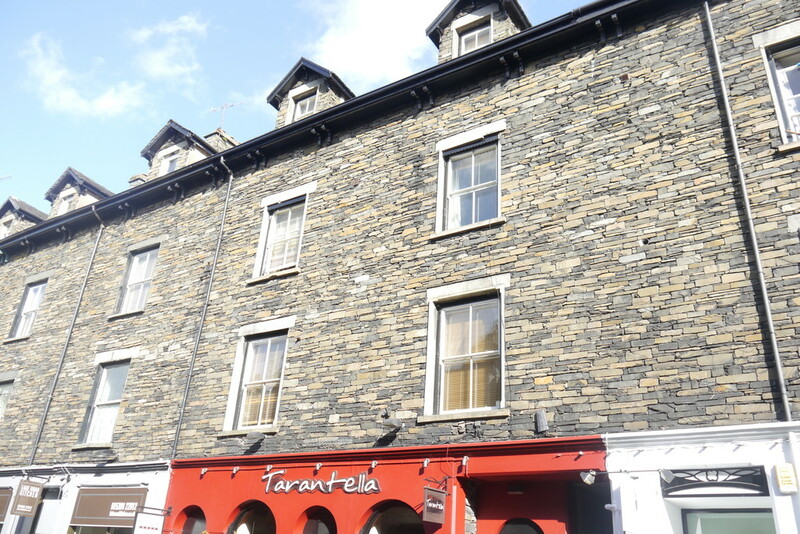 Tarantella is a highly popular and very well established licensed Italian restaurant situated in a prominent position, which has an excellent blend of local and visitor trade. 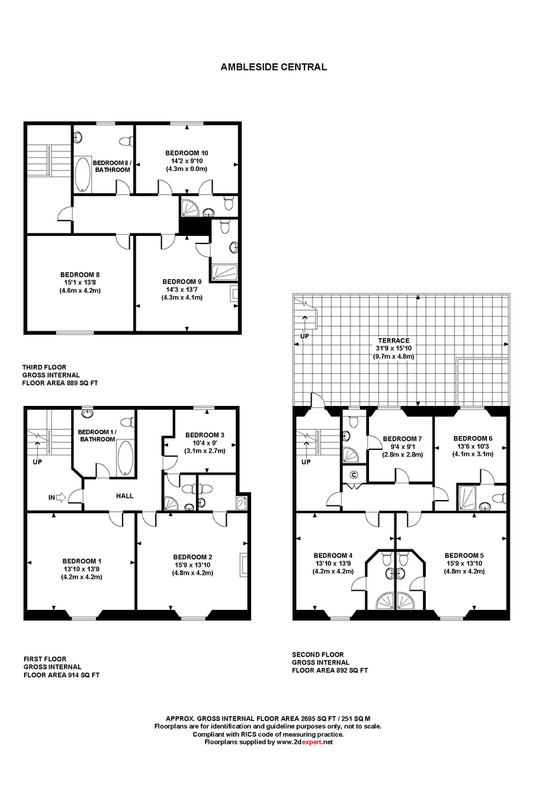 Presented to a good standard with a fully equipped kitchen. Whilst there are approximately covers for 30 people. The business presently operates throughout the year closing for only short periods. Being sold as a going concern with healthy trading figures and has good profit margins. 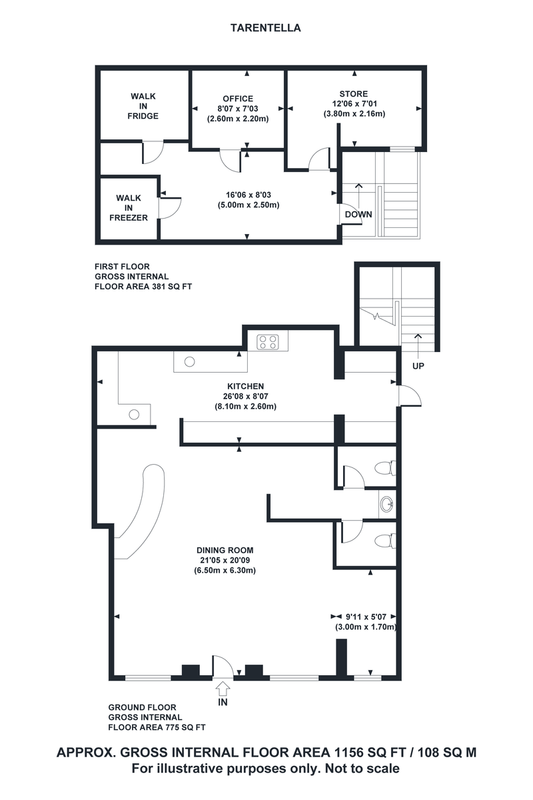 To the rear of the ground floor is the fully equipped kitchen which ideal for the size of operation. There is access to a rear covered yard leading to the first floor which provides excellent office and storage space for fridge/store room, freezer room and large pantry all of which is vital to the business. All mains services are connected. Electric heating system for Ambleside central. The businesses are available on flexible lease terms with a proposed rent of £37,000 per annum for the whole with a proposed lease term of 15 years with 3 yearly rent reviews. Accounts and figures will be available to genuine enquirers once a viewing has taken place.